Adapting our service plan to accommodate our clients' needs. Announcing our partnership with the SW Valley Chamber of commerce! Home/Announcements/Announcing our partnership with the SW Valley Chamber of commerce! Phoenix West Commercial is proud to announce our partnership with the Southwest Valley Chamber of Commerce! 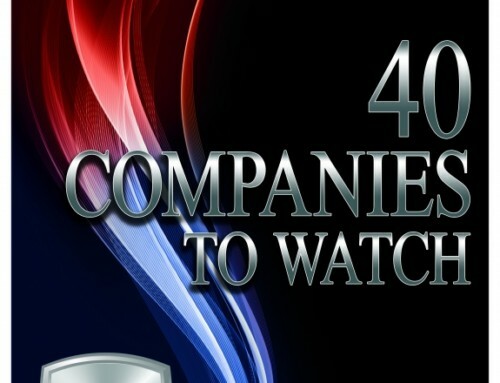 Phoenix West Commercial featured in AZRE’s 40 companies to watch! 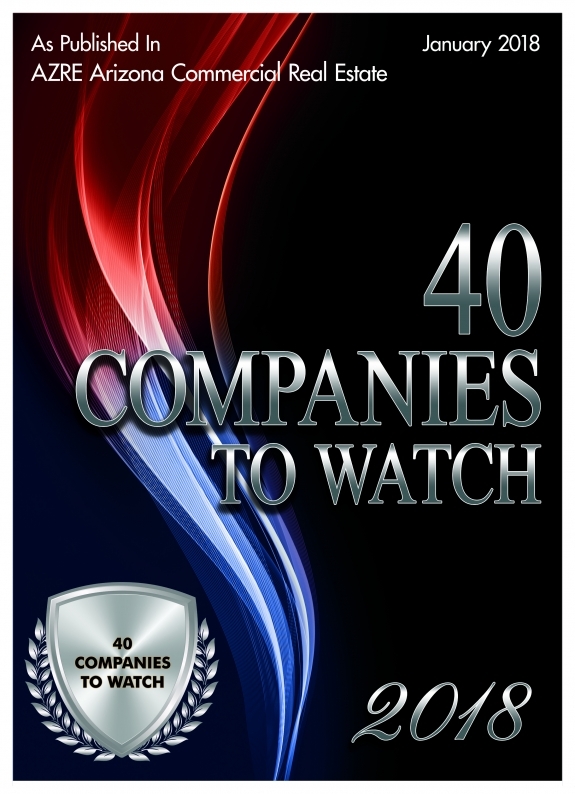 Phoenix West Commercial, LLC is a commercial real estate brokerage located in Avondale, Arizona.